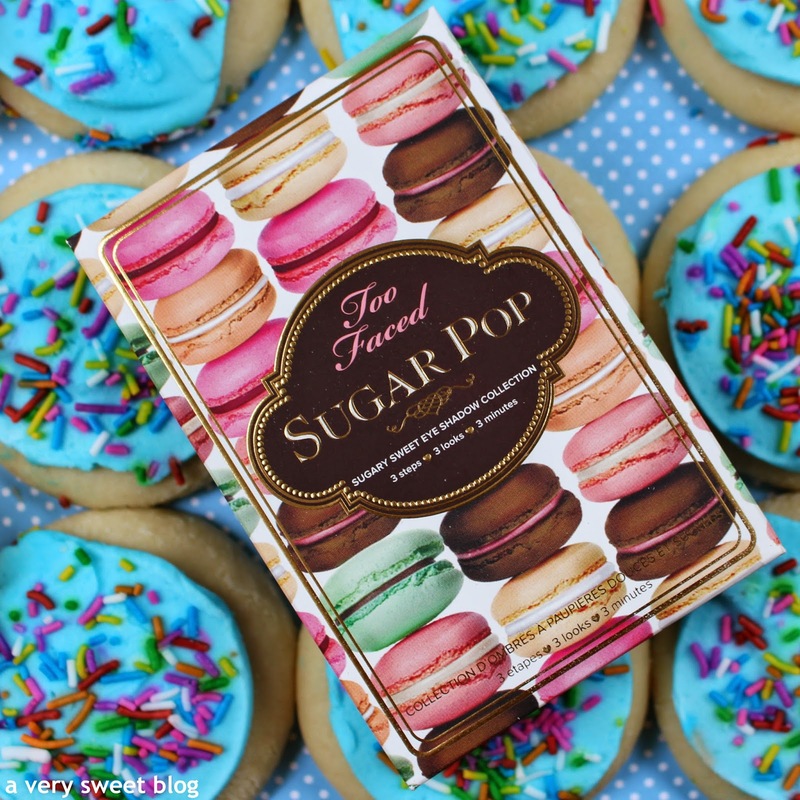 It was love at first sight, when I saw Too Faced's NEW Sugar Pop eyeshadow palette (Limited Edition). I didn't care about the colors. I didn't care about the quality of the eyeshadows. All I knew, was the packaging had cute macarons on it and it was a must have for my makeup collection. HaHaHa Well I'm happy to say, the quality of the shadows and their pigmentation are great. The palette fits in the palm of your hands and has a mirror. I love the smaller palettes Too Faced puts out! Enter my giveaway below, for your chance to win one! Open Internationally! Good Luck! 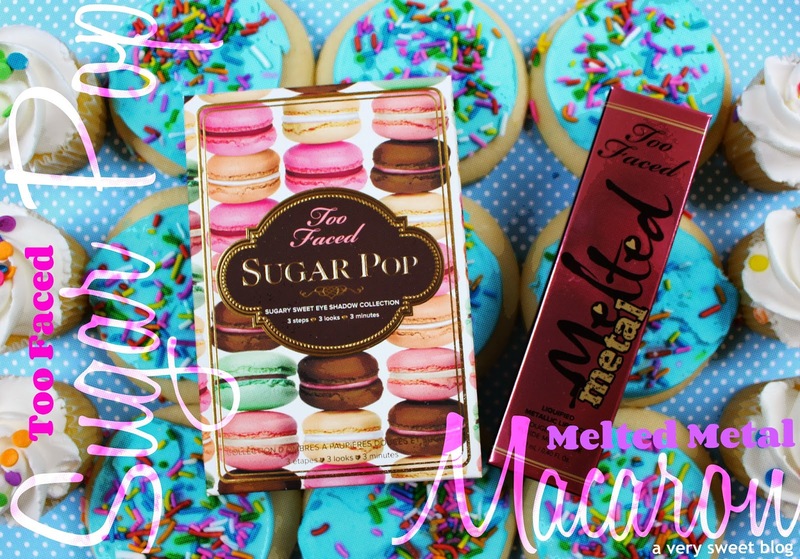 I also purchased Too Faced's Melted Metal in Macaron. 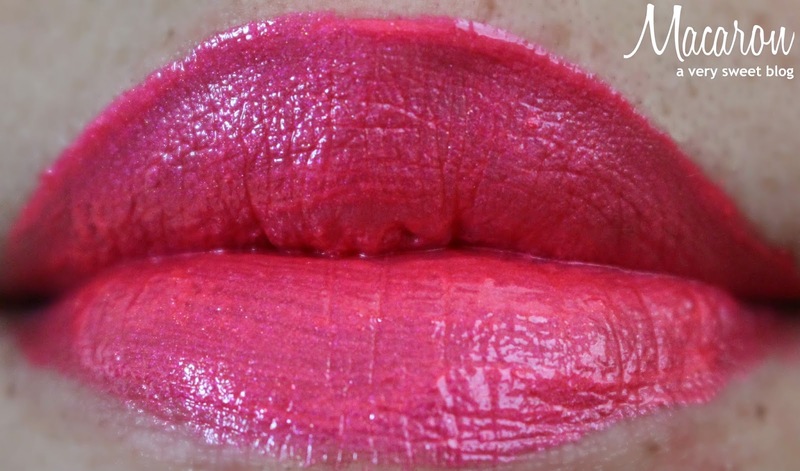 This bright pink lipstick has a beautiful finish to it and I love the name. Both of these products are perfect for Spring & Summer. BTW, these cookies photographed beautifully, but boy were they were yucky! >.< I threw them away! HaHaHa The mini frosted cupcakes however were delicious :) Hope Your Easter Was Bliss and Have A Fantastic Week! I understood why you felt in love!! 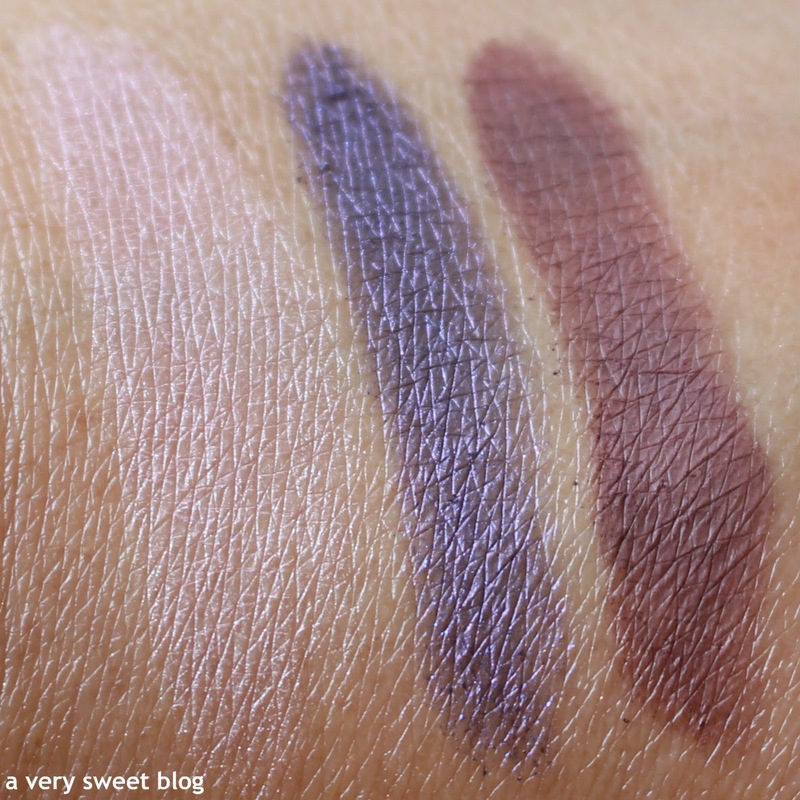 This eyeshadow pallete is absolutely gorgeous Kim! I even like the brighter colors, even though I'm a neutral kinda gal haha. ️Happy new week, Kim! I cannot believe the cookies were real! I'm glad the palette turn out to be good! I will come back later to enter! Thank you for this giveaway, Kim! SOrry to hear that the cookies weren't delicious! The palette looks incredible! Congrats on the new design, your blog now looks great! Addicted to macarons! 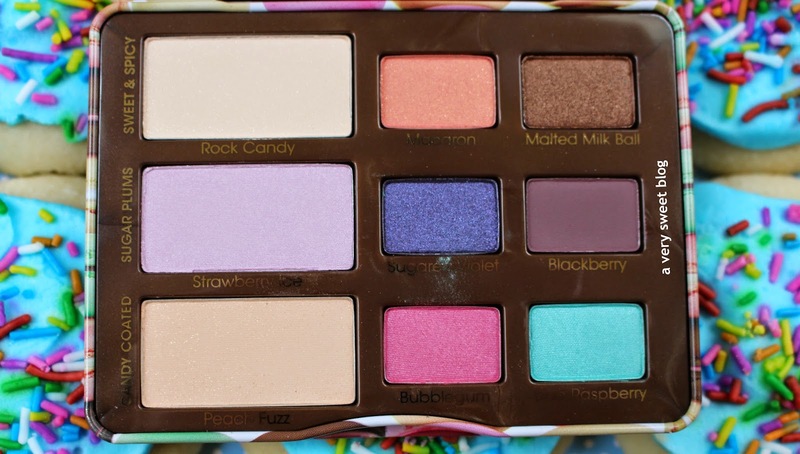 Such a YUMMY palette! Love the shades you're showing on the left! !Beautiful pictures and gorgeous new blog design! So lovely! Love Too Face products great review I join the contest but have to be honest I do not have FB. I have seen this palette all over YouTube lately. It is so pretty! I really need to try the Melted line, too. Ulta just sent me a 20% off your total purchase so maybe I will need to add some to my cart! This palette has the cutest packaging I've ever seen!! I can't get over it LOL!!! And that lipstick is so pretty on you. The name of it goes so perfect with the palette! 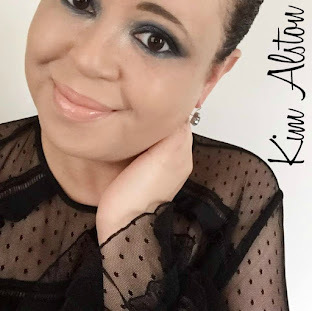 What a beautiful makeover your blog had undergone, Kim! I love the look of your new space. And what a pretty first post to christen it. I love the look of the melted metal lipstick, it's a finish I would never instinctively choose but the colour is so beautiful on you! That palette is stunning, Kim! And thank you for another amazing giveaway, entered! 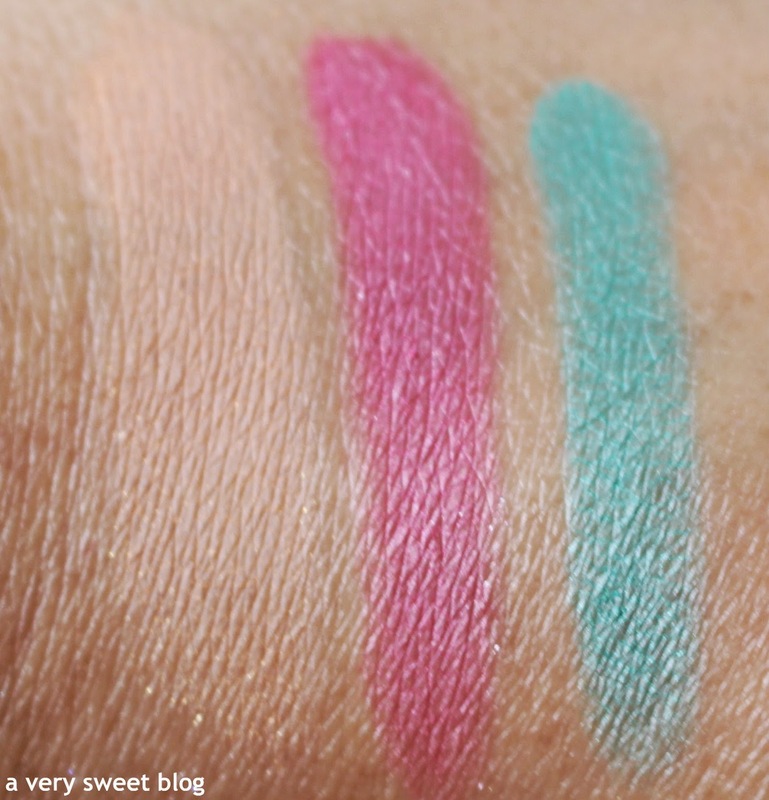 Love the shadow swatches, they're bright and colorful without looking obnoxious & the Melted is gorgeous. Lol, I don't blame you one bit for purchasing that pallet based on the packaging! It is so cute! Also, I'm loving that metallic lip gloss on you....it's actually a very pretty color! Wow, that palette! I can see myself wearing those colors to some gateway vacation and for the whole summer! Love the new blog design and its layout is clean and fresh! Great choice and everything is easy to find. Thumbs way up sweetie! 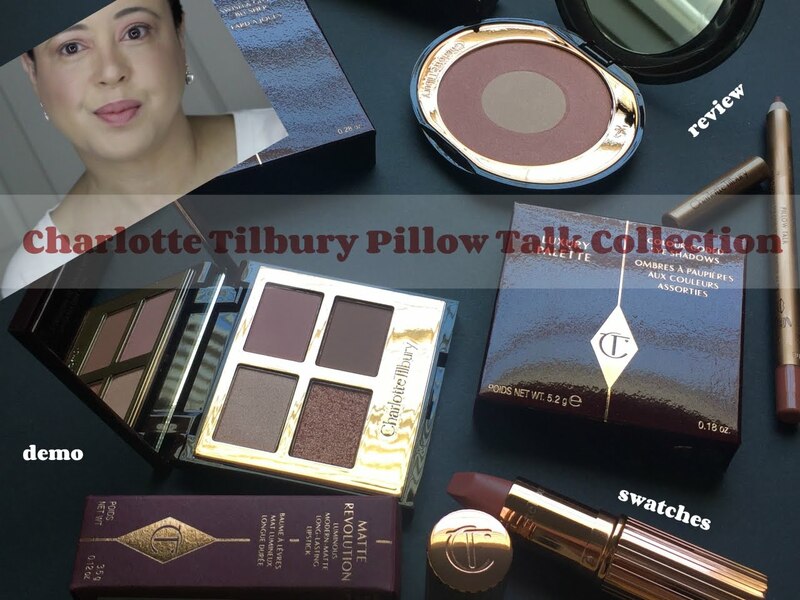 Great-looking palette, Kim:) Good to know it's great inside too! And I'm loving the new blog layout! I'm drooling over these colors! Stunning especially for Spring and Summer. This is a great giveaway. These colors would work well with absolutely any outfit and any skin tone. Love, love, LOVE! The packaging of this palette is seriously too cute and the colors are so pretty as well. I really like the mix of neutrals and brights. What a bummer about the cookies but at least the cupcakes were yummy :) Thanks for another sweet giveaway Kim. Loving the new look of your blog! Oh girl, I would have done the exact same thing! I'm a sucker for pretty packaging!! I adore Too Faced palettes, I couldn't help entering the giveaway! Fingers crossed! OMG This is such a cute palette! 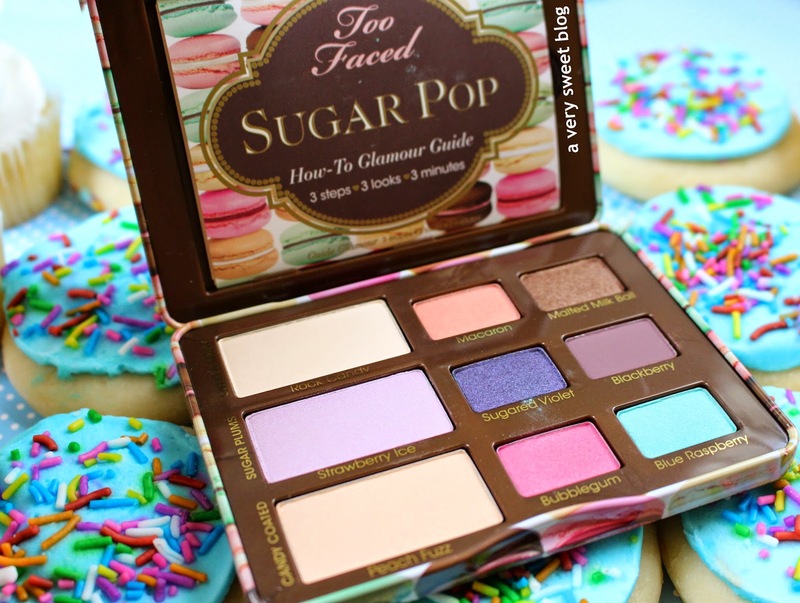 I love the little palettes that Too Faced comes out with. Thank you for such an amazing giveaway! Perfect colors for spring time, have a nice week Kim! I LOVE the sweet & spicy colors and your new blog design looks so chic and modern btw. Great look! Thanks for the giveaway too. Entering now! Oh my goodness this is a gorgeous post! I want that palette! Very sprinkle-y cute and colorful. Where in the world do you find your beauty products? Beautiful! Very cute Kim! I love pink lipsticks too. Btw, where did you get the cookies? Lol. Ooooh I have been eyeballing this and anxiously awaiting your review (you are one of my top trusted beauty reviewers). 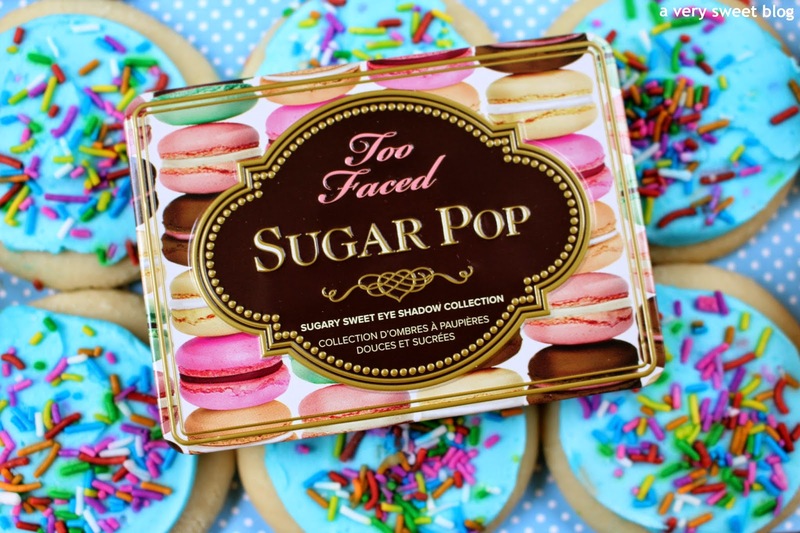 I love everything Too Faced and this has the absolute cutest packaging! Their eyeshadows are amazing quality and I've loved everything I've ever purchased from them. 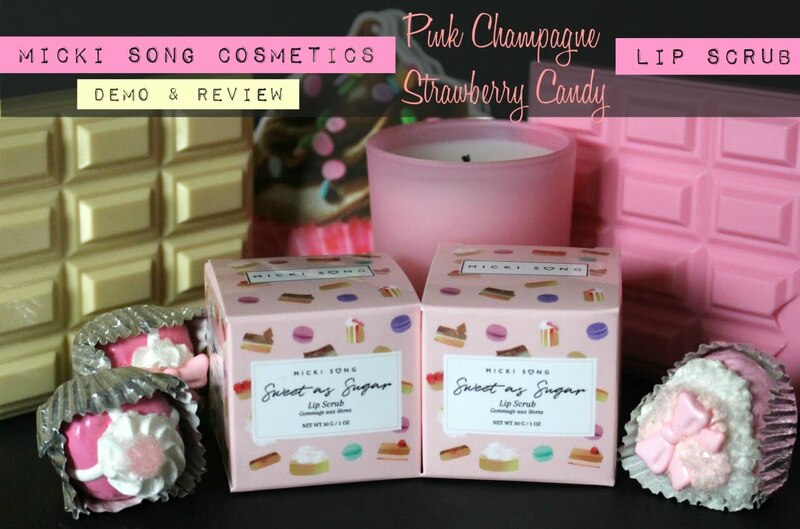 Thank you for the review and very kind of you to do a giveaway! Kim, you need to do a post showcasing all the makeup you own. Lol I'm curious to see how you store it all! i love their mini palettes, too. i just pulled out the one i got in my popsugar must have box and was thinking why didn't i use this sooner?! The packaging is so sweet and colorful! cute package, glad to hear that the quality was good as well. Too cute!! And I love your new blog look!! 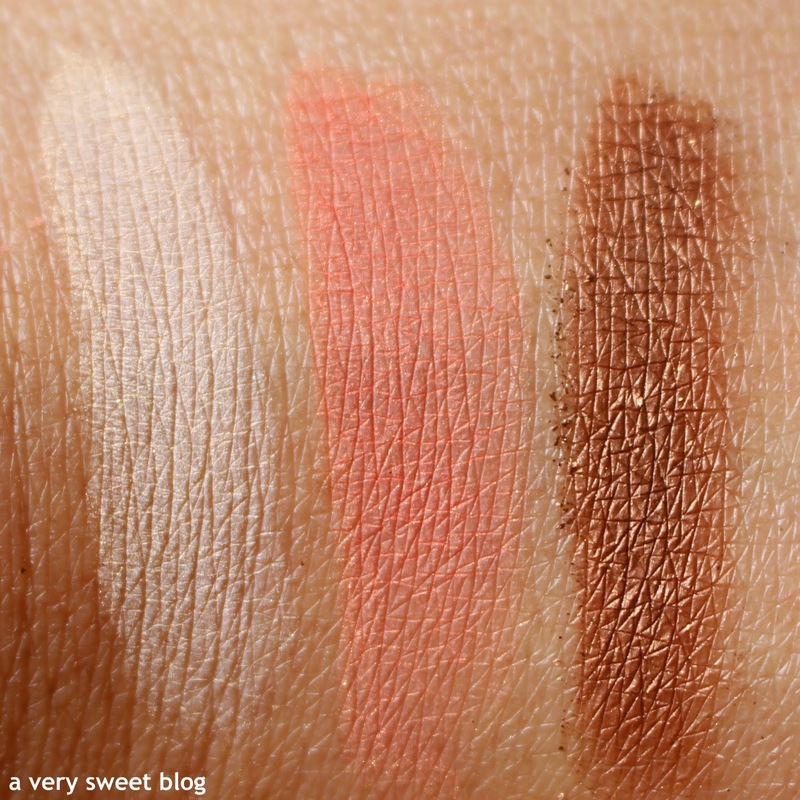 This palette looks perfect for spring/summer! 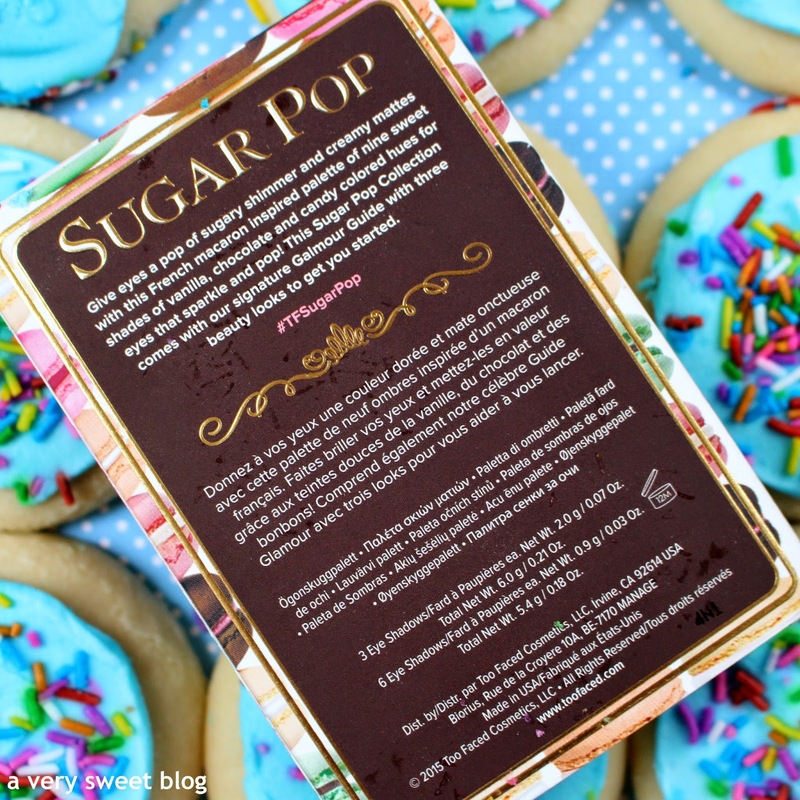 I'm 100% with you on being a sucker for cute packaging - and this one is too good! I don't have any colors like this, so I'd love to add the palette to my makeup collection!! Not only the packaging is beautiful but the names of the eyeshadows are too. That shade of pink look great on your lips.